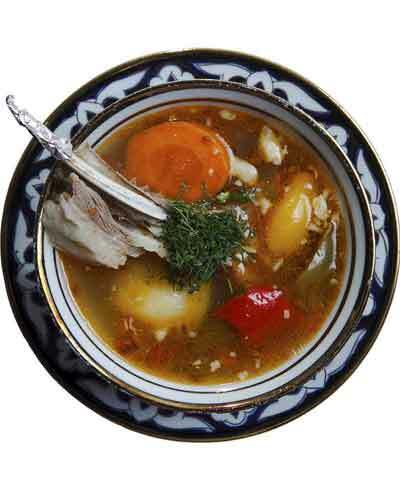 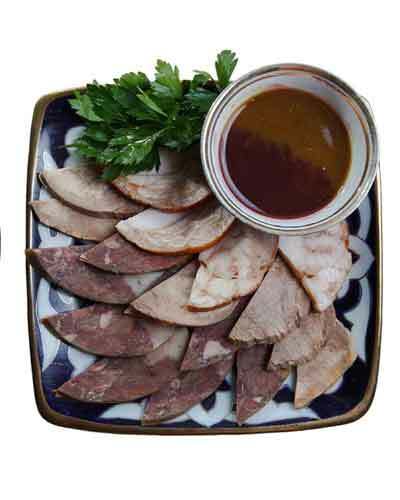 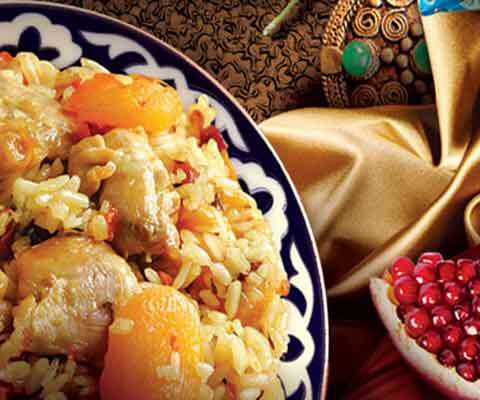 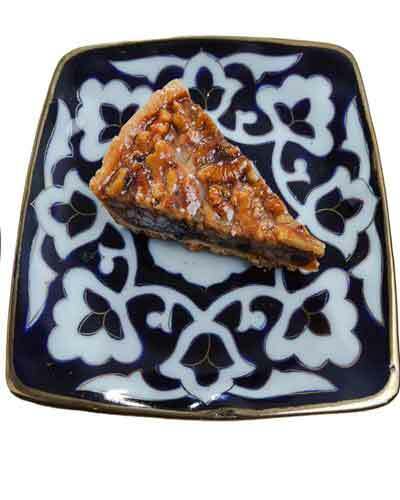 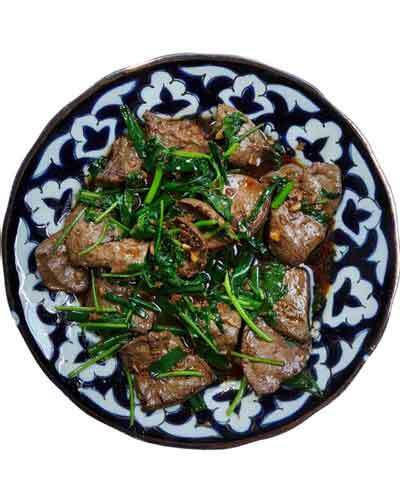 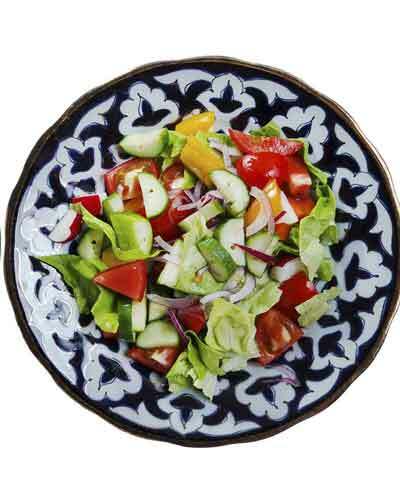 Uzbek cuisine is very popular among people of different nationalities. 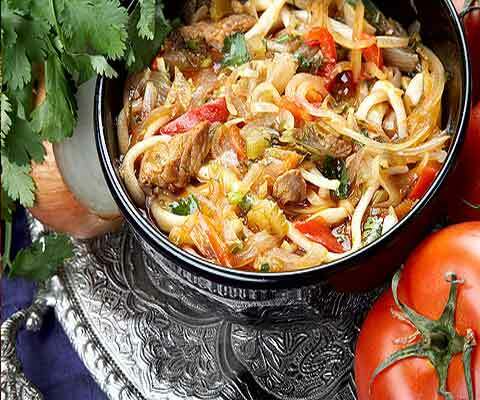 This is due to the fact that it is very tasty and filling, so do not leave indifferent even the most demanding gourmet. 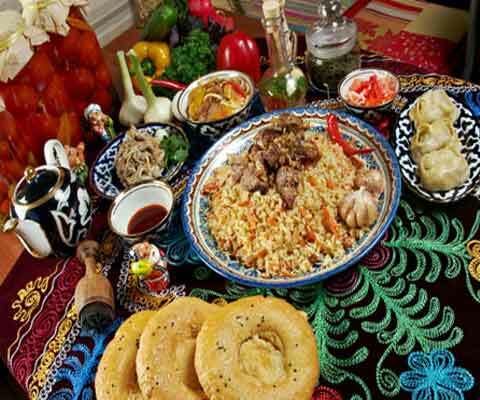 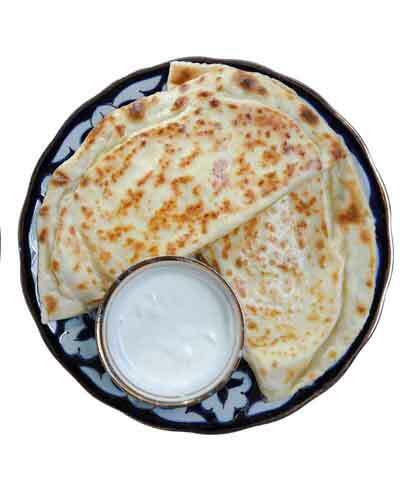 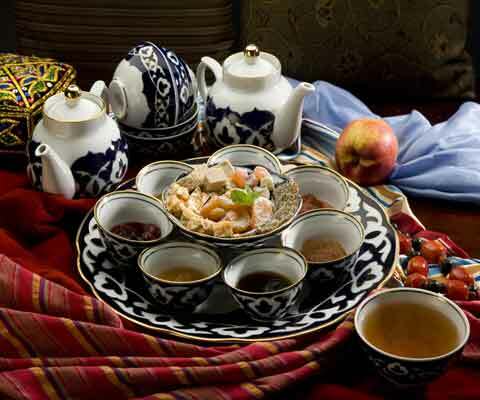 According to Uzbek Breakfast - called Nonushta, meaning "to eat bread" .Although it is believed that the Uzbek dishes are extremely high in calories, but usually for breakfast Uzbek housewives love to cook tortillas, Uzbek tea, cream, boiled milk or Uzbek salads and fruit. 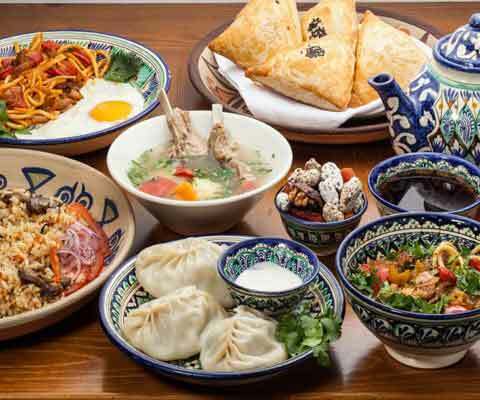 Eat in Uzbekistan, as we are, three times a day, but on the table - plenty of different dishes, and they are all very high in calories. 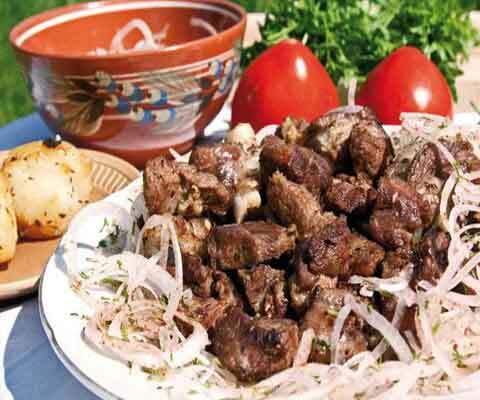 A selection of delicious dishes of the Uzbek cuisine for a picnic.